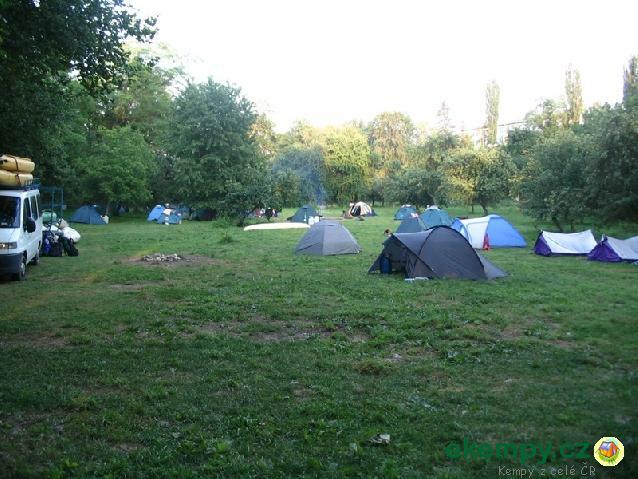 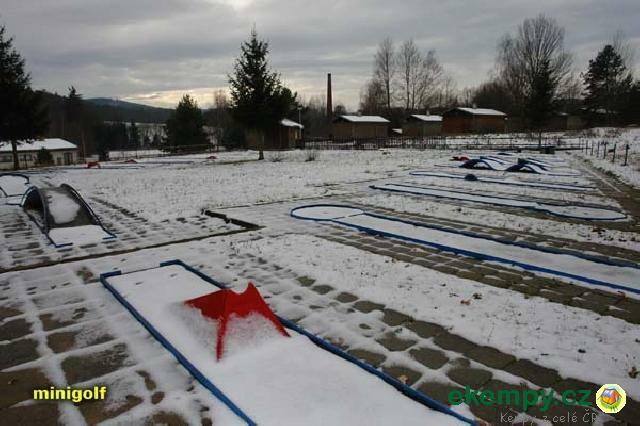 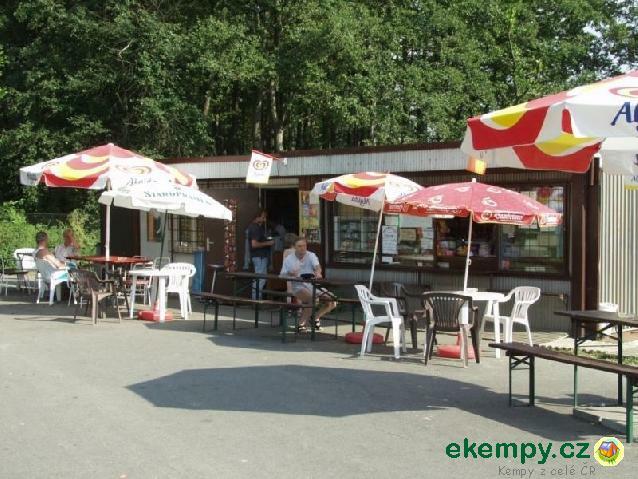 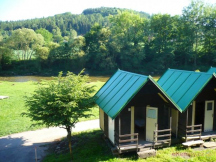 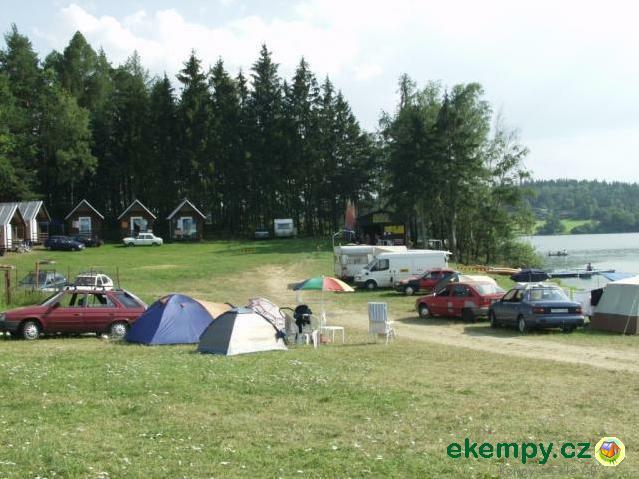 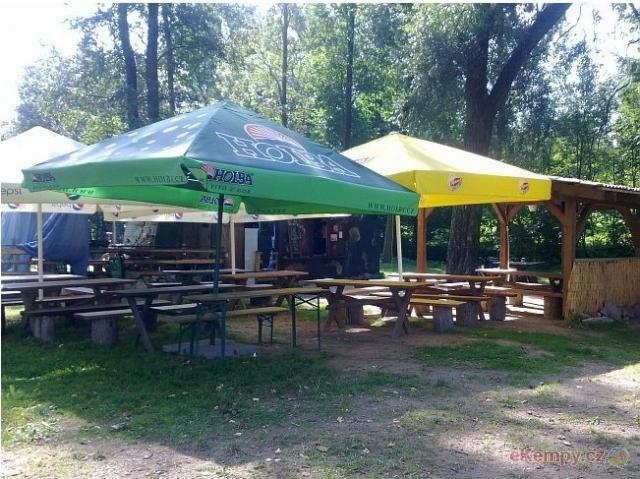 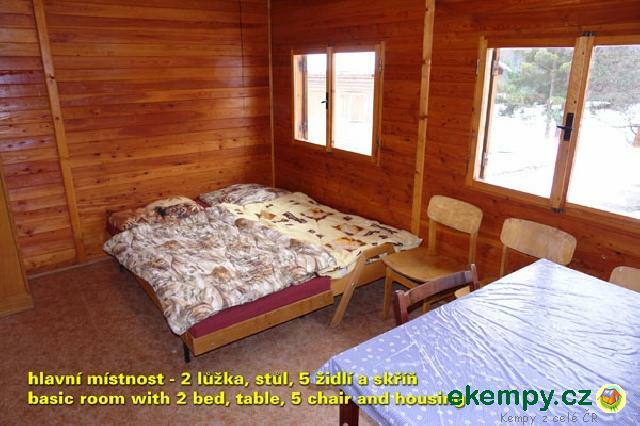 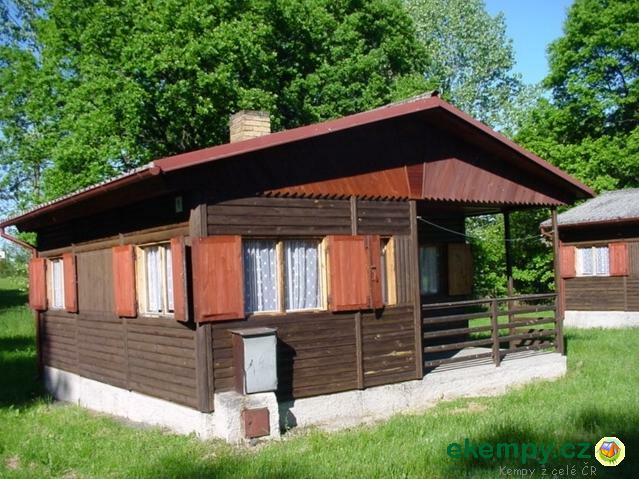 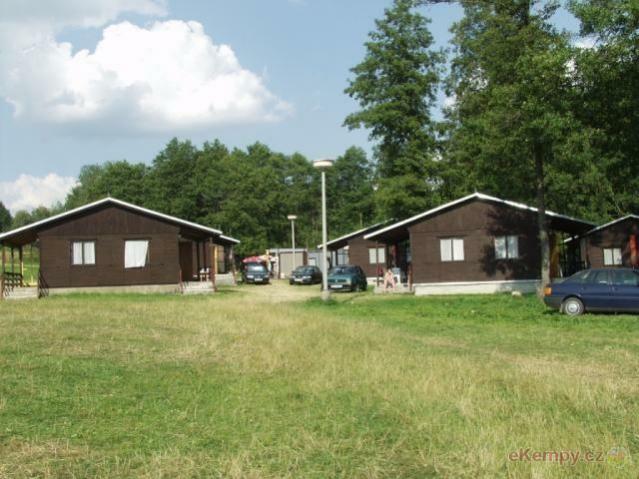 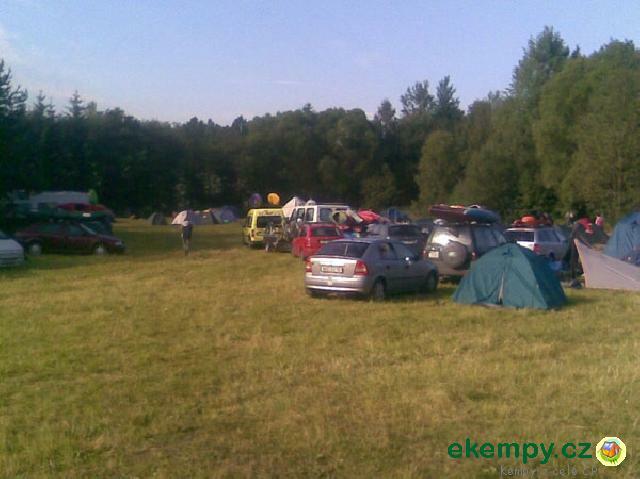 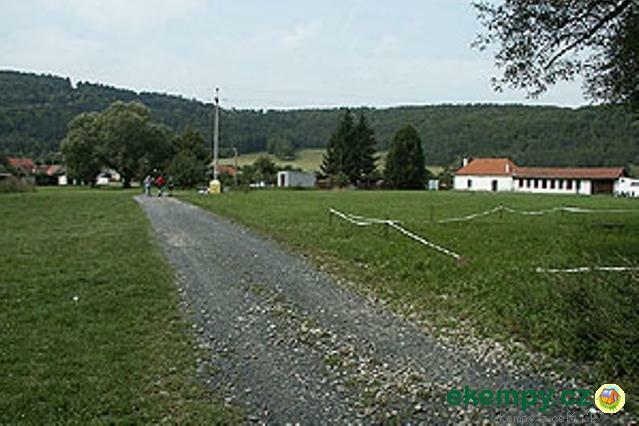 Car camp Podskalí is situated about 1km from town Strakonice not far from a train stop. 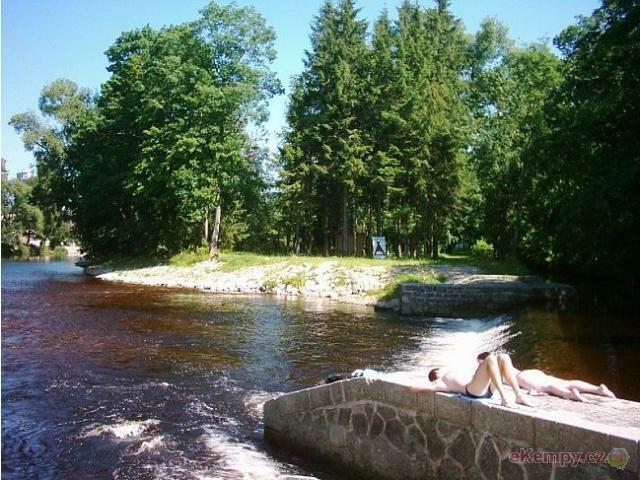 This romantic countryside is located on a bank of river Ot.. 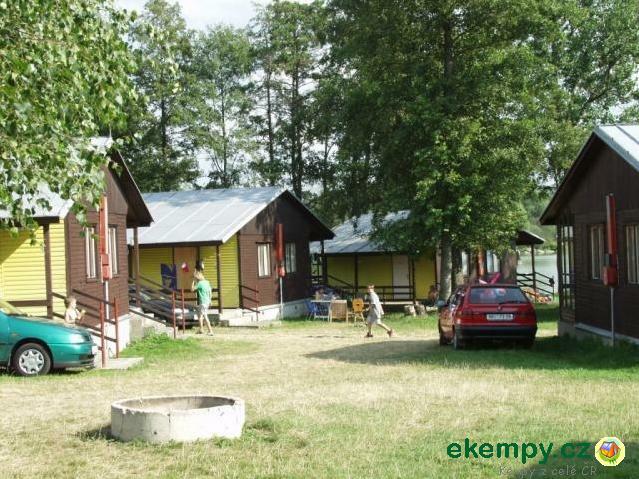 The camp Čepice is located in the village Čepice. 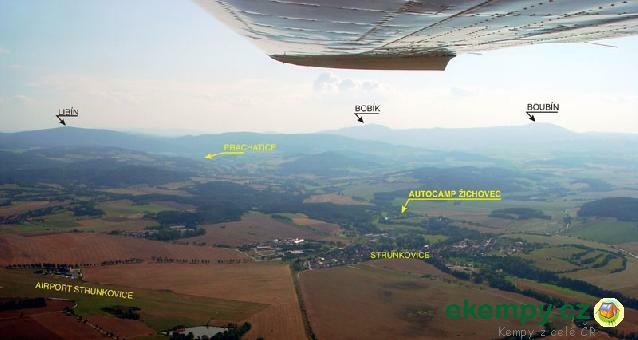 Not far from the ruins of the castle Rabi and from the town of Sušice. 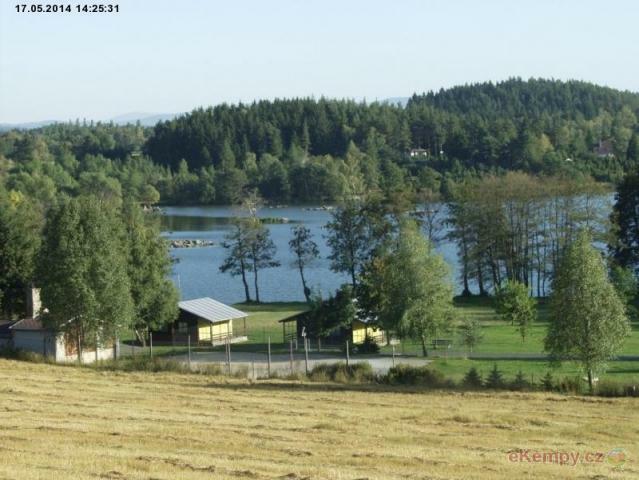 Suitable for watermen. 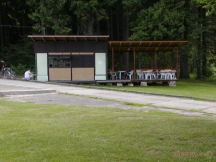 Li..